Bungee Jumping in Nepal is great chance that you truly need to give yourself a major thrill, then a bungee leap might be only the thing. 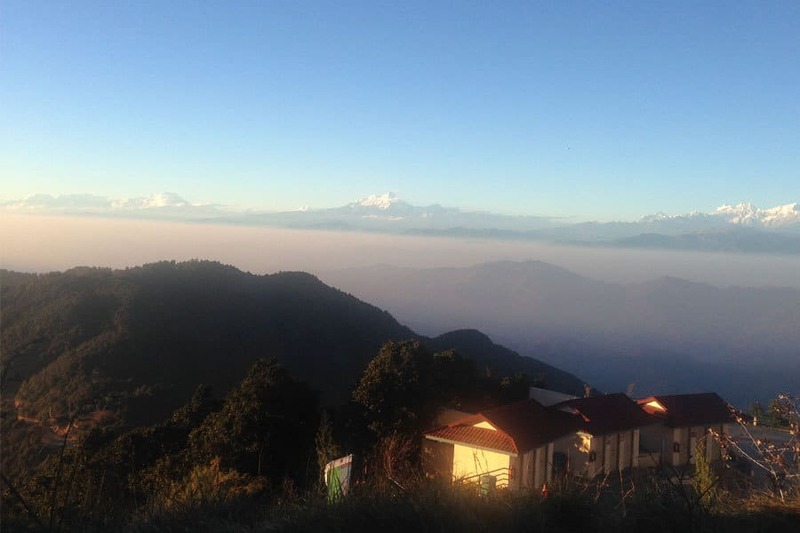 There’s a few spots you can fling yourself off an extension in Nepal. 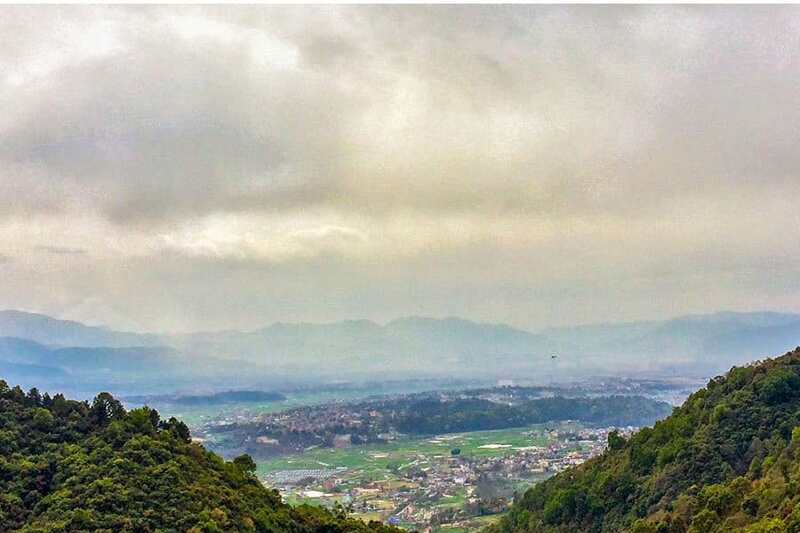 From either simply outside Pokhara or an entire day round trip from Kathmandu near the Tibetan border. Nepal’s first bungy jumping site is situated 160m over the wild Bhote Kosi river, and located close to the Nepal-Tibet border, a three-hour bus ride from Kathmandu. … Ultimate Bungy Nepal takes place on a 166m wide steel suspension bridge over the Bhote Koshi River. The adventures journey Bungy Jumping in Nepal for those who has strong heart is extra ordinarily choice. 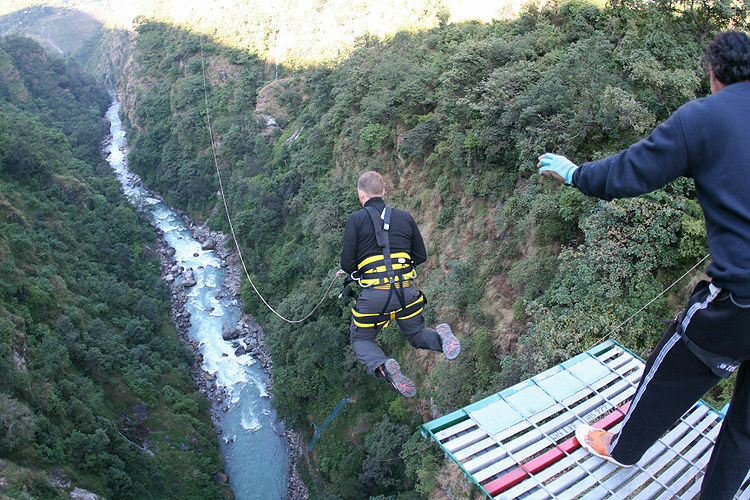 The ultimate Bungee at the Last resort on Bhotekoshi River may be the supreme Bunjee on earth. Approximately 525 Ft long bungee on the gorge of Bhote Koshi River is the longest free Fall. 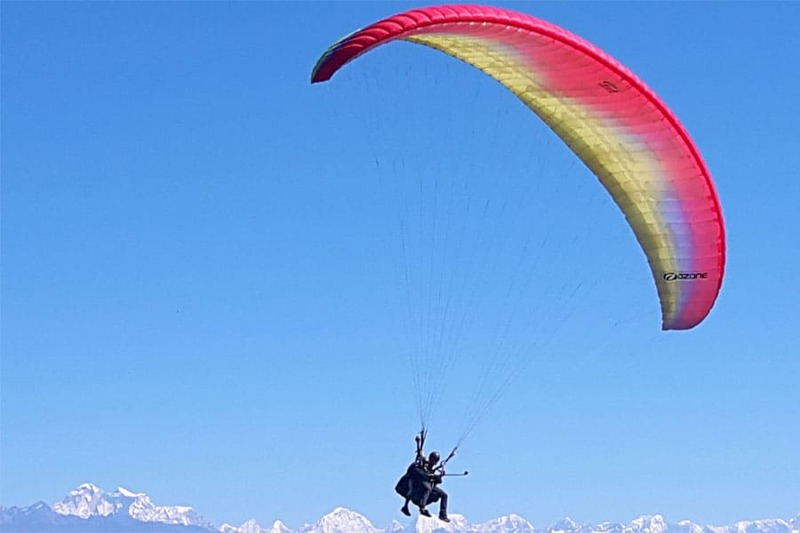 Enjoy the most thrilling adventure that Nepal offers. Join the most captivating mindful adventure that Bhotekoshi offers to you. Call Us Now +977-9851032316 (24×7).